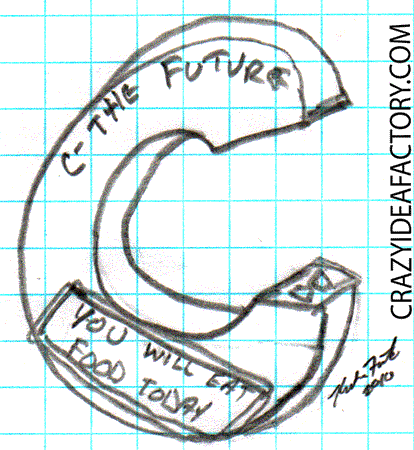 The Magic 8 Ball can answer all of your questions, but the “C the Future” will tell you your future. It is like a fortune cookie, but not edible. Press the button and the “C the Future” will tell you uncanny things about your future. 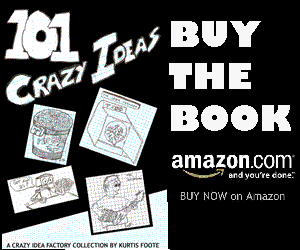 Things that will amaze you and make you wonder how it can know what it does. Things like “you will eat food today” and “you will encounter troubles on today’s journey” or the one that amazed me most “You will have and itch and scratch it to”.